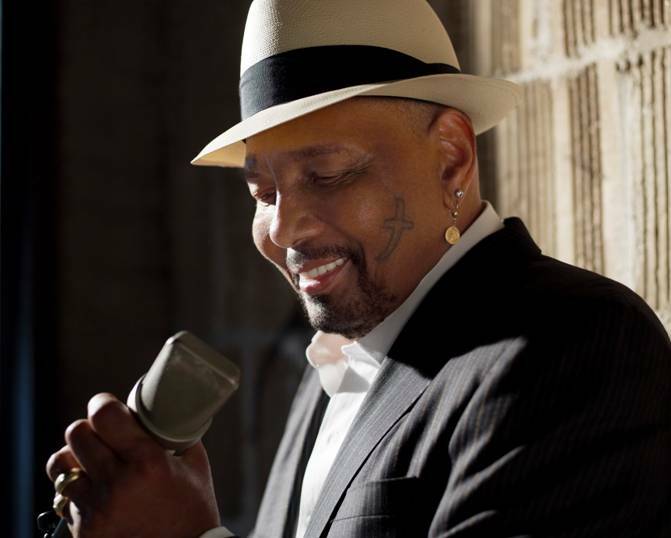 Soul singer Aaron Neville will hit the road once again this fall and and he'll make a stop in the Triangle in October with support from the Blind Boys of Alabama. Neville and the Blind Boys will play the Carolina Theatre in Durham on Friday, October 16. Tickets will go on sale at 10 a.m. on Friday, May 8, via the venue box office and Ticketmaster for $37 to $77. The web pre-sale has already started. Check out a live studio performance of "Tears on My Pillow" from Neville's latest album My True Story below.